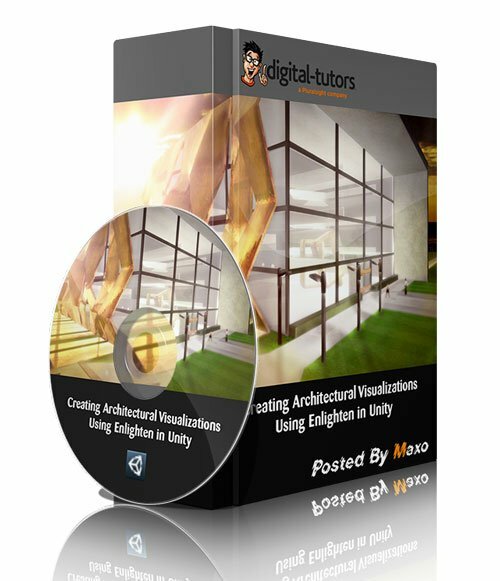 Creating Architectural Visualizations Using Enlighten in Unity » 3Ds Portal - CG Resources for Artists! In this Unity tutorial we'll learn how to take a scene from a 3D modeling package and effectively use it. We shall cover everything from asset assembly and Unity shaders, to game physics and using Enlighten real-time global illumination. By the end of this Unity training you'll have the confidence to undertake your own Unity 5 projects, and further understand the use of real time computer graphics.